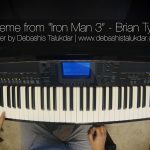 I’ve had a desire to play the piano for a while. Having moved to Singapore and taken a couple of years to completely settle down, I find that I now have enough time to focus on practising. 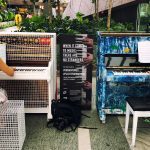 Last month, I discovered a local community group here in Singapore that brings piano lovers – both players and those who appreciate the music – into an environment where one can perform among other people with a similar passion. This was the first time that I’d attended, and I took a crack at performing my rendition of Shakira’s “Empire”. Not perfect… but I didn’t completely embarrass myself. 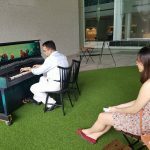 The group is called Singapore Piano Lovers (or just Pianovers) and they run a website, Facebook group, and local Meetup group. If you’re new to Singapore and find this interesting, perhaps you’d like to give it a go!